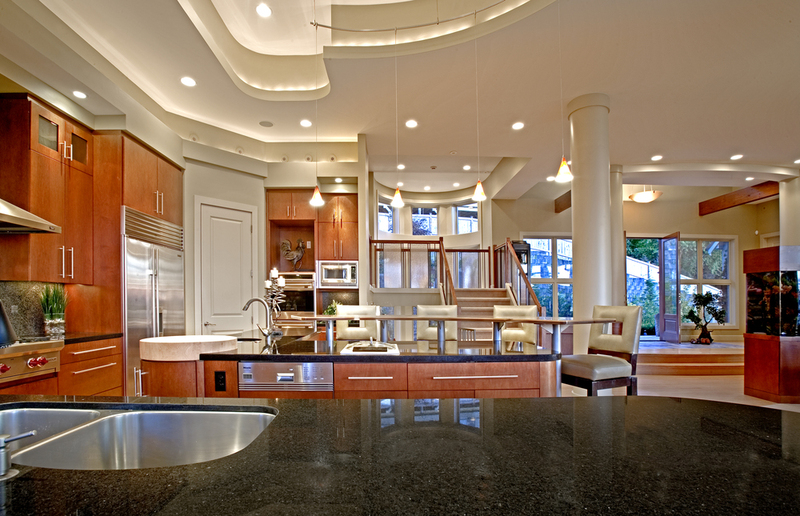 The idea of remodeling, whether its a kitchen, bathroom, or whole house remodel, is exciting. However, the reality of a home remodeling project is often frustrating and can put anyone or any relationship to the test. Careful planning and preparation can help limit the unpleasant surprises that are bound to occur. Talk to others who have done a remodel. Talk to friends, family and coworkers who have done a home remodeling project. For those who love to search online for home improvement ideas or watch the home network channel on TV, its easy to get lost in the dreaming stage of remodeling imaging your beautiful new kitchen or updated bathroom. . This stage is important for inspiration, but for a reality check, learn from others who have done a home remodel about what to expect. Prepare. There will always be unexpected surprises during a remodel, especially if its an older home. Tearing out walls and removing old brick may reveal something different than what you were expecting. Have contingency plans, which boils down to extra budget and time. If everything goes without a hitch, you’ll be pleasantly surprised and have a little in reserve for fun extras. Don’t skimp or take shortcuts. In a remodel, shortcuts usually mean costly troubles down the line. Do it the right way first and you’ll spare yourself the difficulty of having to go back and redo something again. If you feel stressed by time or money, rather than take a shortcut which you’ll likely regret, its best to wait. Hire a good contractor. Before hiring a home remodeler or contractor, do your homework of checking their credentials, getting references, seeing examples of their work and talking with other homeowners who have used their services. You should feel confident that the contractor you hire will perform the job well and meet your expectations. You should feel comfortable communicating with them and trust them to make decisions that will meet your goals. Leave the house. If at all possible, its best to leave your house during a remodel. Especially if its a total home remodel, but even a kitchen remodel can be incredibly disruptive to a family. Remodeling is dusty and noisy work. Even if its possible to live in a home that is undergoing a major remodeling project, you wouldn’t want to. Homeowners who live in the house during a remodel are irritable and on-edge. Progress on the house may be slower if builders need to work around the family and their schedule. Everyone will be much happier if you live elsewhere during the worst of the remodel. Know what you want before you begin. Thinking the project through and anticipating how those changes will affect other areas of the house can help you contain a project and keep its focus. Its not uncommon during a remodel to discover something extra that needs to be done, such as replacing old wiring or dry rot, but don’t add new ideas on a whim – which can add to the cost and timing of a project. For the sanity of everyone involved, clearly define the parameters of the project before beginning. As a rule of thumb, the more custom quality work you undertake, the longer and more involved the process will be. Have it in writing. Even if your contractor is someone you know well, make sure you have a written contract. A contract makes clear the scope of work, how much it will cost and the scheduling. Negotiating the contract helps homeowners become comfortable asking questions and talking about the process with the contractor. A contract, in the end, serves to protect everyone involved and can help define expectations. Keep your schedule open. Don’t plan a major remodel just before a big family event is supposed to take place in your home. A schedule for completion is important, but many factors can cause schedule slippage and a deadline may only make everyone unhappy and stressed. Keep your schedule open during a remodel and expect it may run-over the anticipated date for completion. Remember why you are remodeling. If you love your home and you plan to live in it for years to come, then you are remodeling for yourself and for your desire to continue living there. If you are remodeling with the objective of selling your home, you should be knowledgeable of the current value of your home, and the housing market in your neighborhood. Knowing the market value of your home can help you keep a healthy perspective on what you’re willing to spend on a remodel. You wouldn’t want to spend $50,000 on a remodel with no hope of recouping this money. See the project to completion. Especially for large remodels, homeowners often run out of steam and become fatigued of the whole process and never finish the last details. If its in the contract, then these last items will get done. But if you were planning to save money by doing those final details yourself, then make sure you do them. 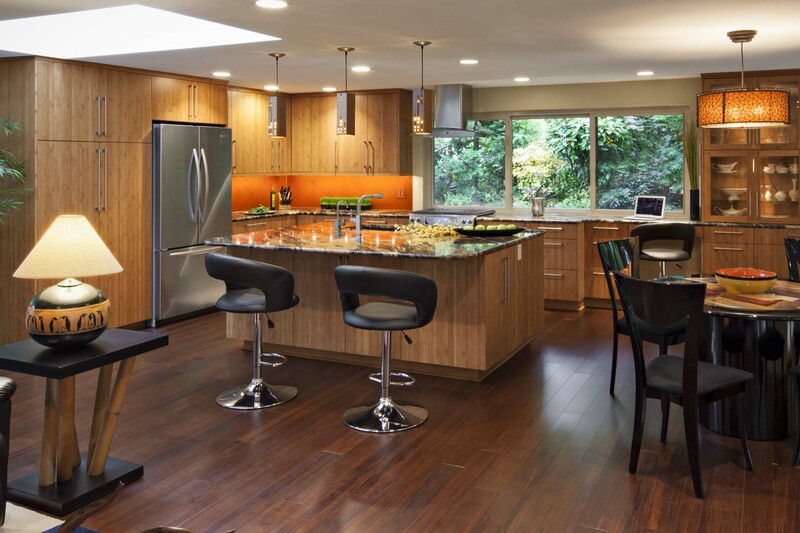 This entry was posted in Uncategorized and tagged before beginning a house remodel, beginning a remodel, what you need to know home remodel on March 12, 2014 by Seattle Kitchen & Bath Remodel Blog.